They always say a fireplace is the focal point of a living room, whether it’s used or not. When you enter a room the first thing that draws the eyes is the fireplace. Whether you light the fireplace or not it remains to be the focus that says a lot about your interior design. A well-decorated and well-placed fireplace remains to be the most striking component to any modern living room. It can add an entirely unexampled level of charm, specifically if it is accented with the right pieces and well embellished. To decorate your Living room’s fireplace use a layering effect instead of lining everything that is along the mantle. Place your mirror on the mantle rather than hanging it. Arrange your décor around this piece to create a statement in your room. Use a stylish wallpaper to cover up a fireplace you are no longer using. Line up the inner walls with the choice of your wallpaper. Also, place your favorite wallpaper above the mantle of the fireplace to make your room look more stunning and appealing. Set some well-designed décor on the hearth itself to avoid a fireplace looking all wrong. Set some ceramic gray pebbles on the fireplace. Dried flowers and pine kernels are always appealing. Fake ceramic log, metal sculptures Ceramic fire-filler are able to resist any high temperature caused by the burning fuel. 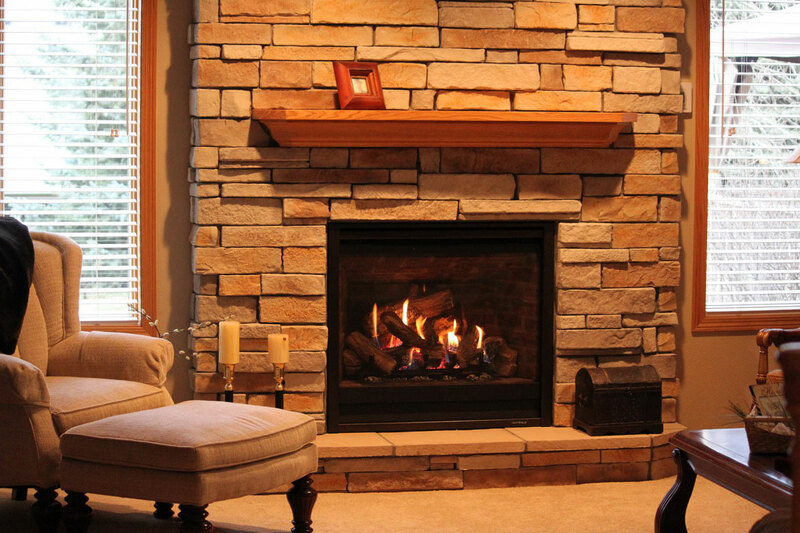 If you don’t have a fireplace in your home already set, you can use a faux fireplace to create the same effect. The faux replicates and acts as an energy-efficient heater. Electric fireplace heaters are usually best for people living in the small apartment or when you prefer to add a stylish fireplace. The electric fireplace includes light bulb making it more realistic and stimulates the docile smoldering of a fire towards the glowing coal. Its portability allows you to rearrange your room for a better decoration. Conventional fireplaces are often limited to large apartment homes that can concord a living space essential to establish a traditional fireplace. With this type of fireplace, you can have it whether you have a big apartment or not.